Michael Curtiz brings a master skipper’s hand to the helm of The Breaking Point, Hollywood’s second crack at Ernest Hemingway’s To Have and Have Not. Now playing on the Criterion Channel on FilmStruck, the thriller stars John Garfield as Harry Morgan, an honest charter-boat captain who, facing hard times, takes on dangerous cargo to save his boat, support his family, and preserve his dignity. Left in the lurch by a freeloading passenger, Harry starts to entertain the criminal propositions of a sleazy lawyer (Wallace Ford), as well as the playful come-ons of a cheeky blonde (Patricia Neal), making a series of compromises that stretch his morality—and his marriage—further than he’ll admit. 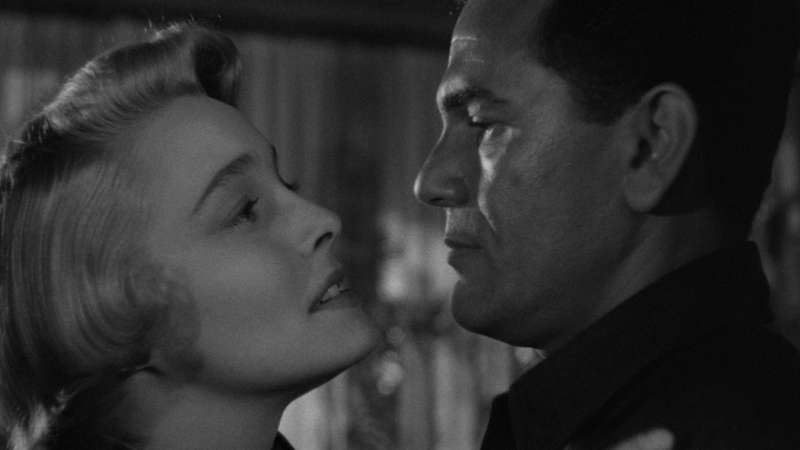 Hewing closer to Hemingway’s novel than Howard Hawks’s Bogart-Bacall vehicle does, The Breaking Point charts a course through daylight noir and working-class tragedy, guided by Curtiz’s effortless visual fluency and a stoic, career-capping performance from Garfield. In celebration of Ingmar Bergman’s 100th birthday this year, we’re presenting our edition of this illuminating documentary about the great director. 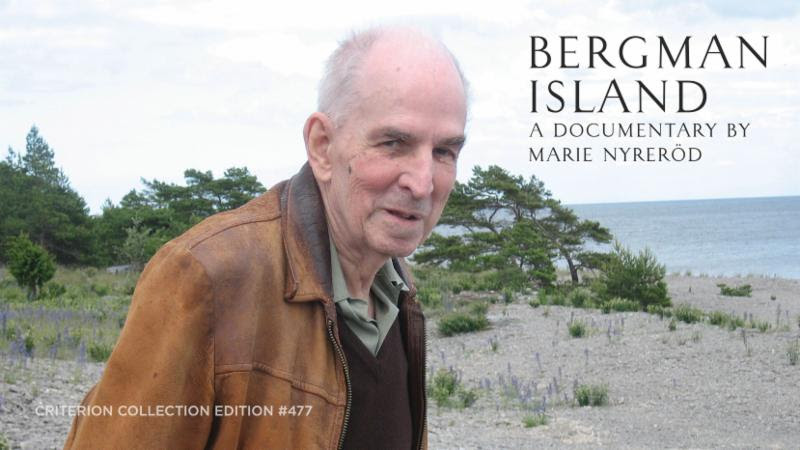 Just four years before his death, Bergman sat down with Swedish documentarian Marie Nyreröd at his home on Fårö Island to discuss his work, his fears, his regrets, and his ongoing artistic passion. This resulted in the most breathtakingly candid series of interviews that the famously reclusive director ever took part in, later edited into the feature-length film Bergman Island. In-depth, revealing, and packed with choice anecdotes about Bergman’s oeuvre, as well as his personal life, Nyreröd’s film is an unforgettable final glimpse of a man who transformed cinema. 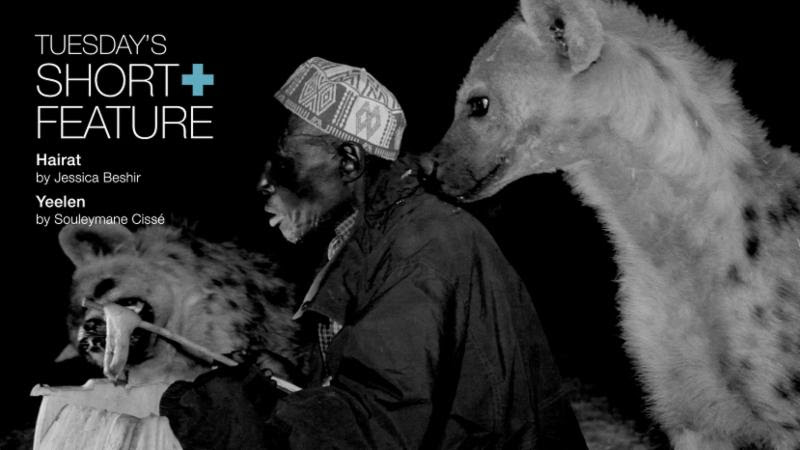 Hyenas skulk through these award-winning works of African cinema. 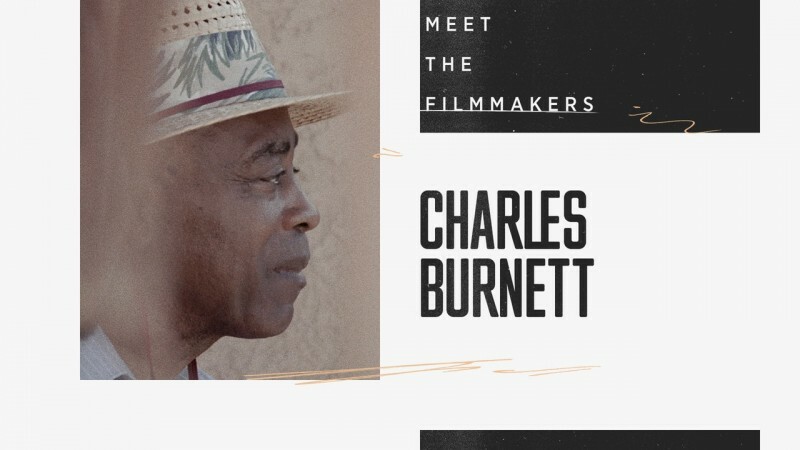 In her meditative experimental documentary Hairat, Jessica Beshir (who introduces the film on the Channel) returns to her childhood home of Ethiopia to create a loving portrait of Yussuf Mume Saleh, a man who has spent the last thirty-five years journeying at night through the city of Harar to feed packs of hyenas. In Souleymane Cissé’s landmark film Yeelen, a young man flees from his sorcerer father at the behest of his mother and embarks on a spiritual odyssey, during which he encounters an oracle in the form of a hyena god. 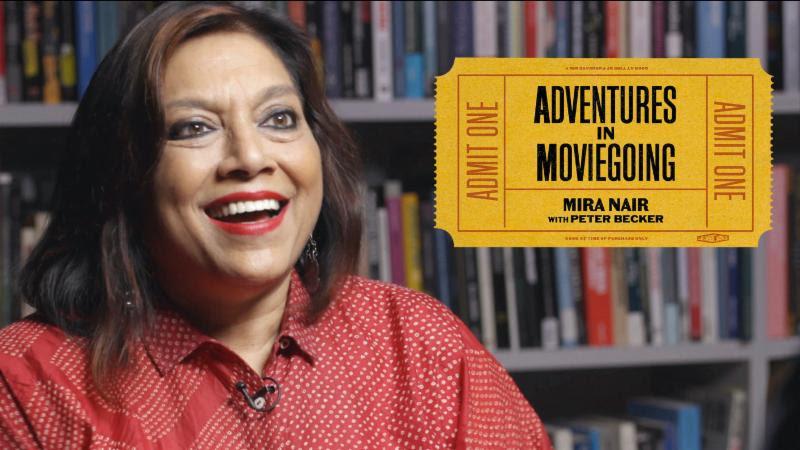 Mira Nair, the writer-director of Monsoon Wedding and Mississippi Masala, has inhabited a number of different worlds—the India of her youth, the experimental theater community of her college years, the low-budget documentary scene where she got her start in the film industry. In cinema, she found an art form where her eclectic influences could take shape. She fell in love with movies as a student at Harvard in the late seventies, when she first encountered the work of Satyajit Ray. 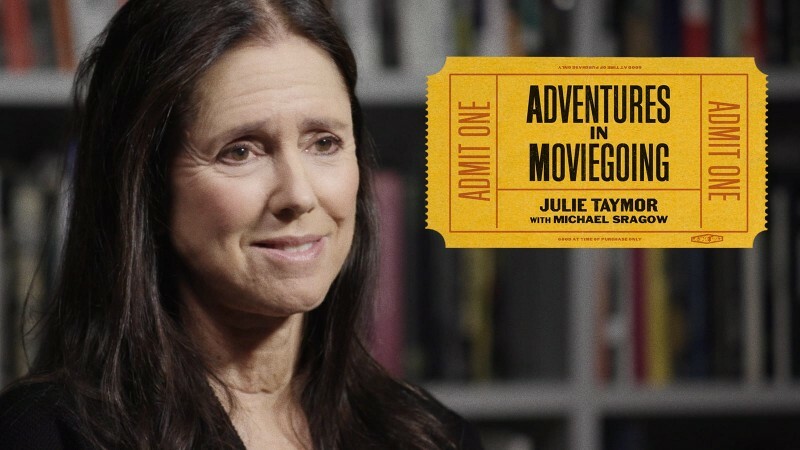 And before winning acclaim as a filmmaker both in India and in the U.S., she found mentors in Direct Cinema pioneers D. A. Pennebaker and Richard Leacock, who taught her how film could be used for political expression. 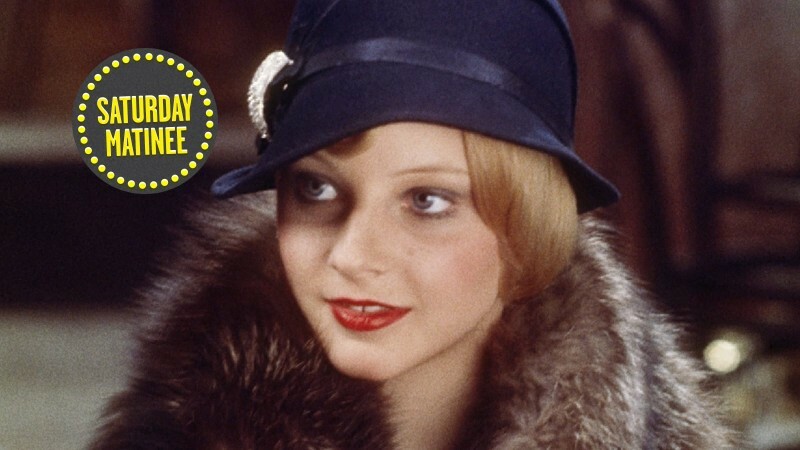 In the latest episode of our series Adventures in Moviegoing, Nair talks with Criterion’s Peter Becker about movies that have made an indelible impression on her and presents a few in her own Channel-exclusive series, including Ray’s The Music Room, Gillo Pontecorvo’s The Battle of Algiers, and Jane Campion’s An Angel at My Table. Splintered psyches merge in these intimately observed portraits of women in emotional turmoil. Ingmar Bergman’s 1966 masterpiece Persona explores the bond between a stage actor who has inexplicably gone mute (Liv Ullmann) and the young nurse caring for her (Bibi Andersson). Isolated on a remote island, the two undergo a mysterious emotional transference, which Bergman captures in some of the most haunting and boldly experimental images of his career. 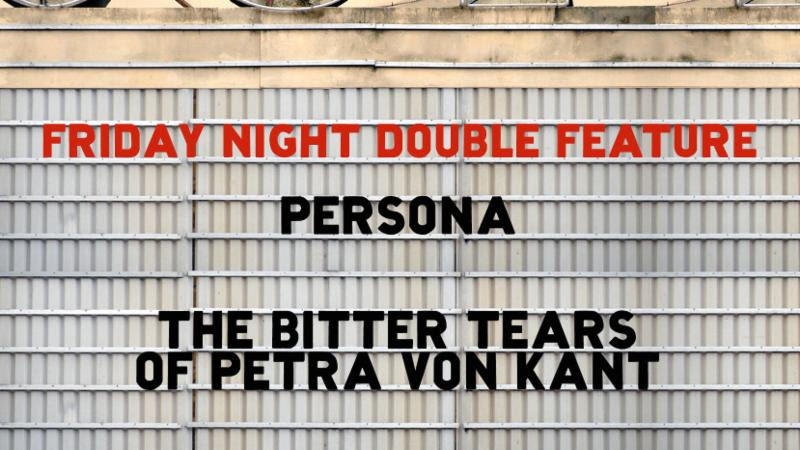 Matching Persona in its intensity, Rainer Werner Fassbinder’s 1972 The Bitter Tears of Petra von Kant echoes Bergman's psychological excavations as it dissects the relationship between an unhinged fashion designer (Margit Carstensen) and the icy young woman she falls in love with (Hanna Schygulla).